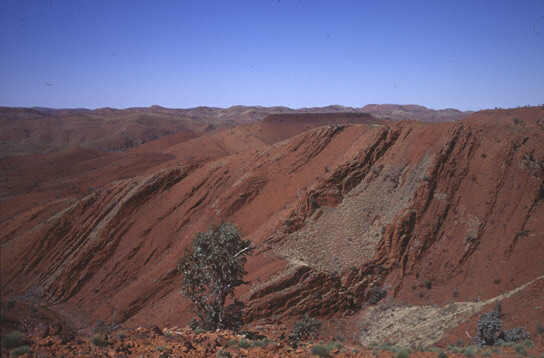 The oldest samples are sedimentary rocks that formed 3.2 billion years ago in northwestern Australia. They contain chemical evidence for nitrogen fixation by microbes. New research from the University of Washington found evidence that life was pulling nitrogen out of the air and converting it into a form that could support larger communities 3.2 billion years ago. The results were published February 16 in Nature. Be the first to comment on "Isotopic Evidence Shows Life Could Have Flourished on Earth 3.2 Billion Years Ago"